Despite the similar name, it is not related to Java. 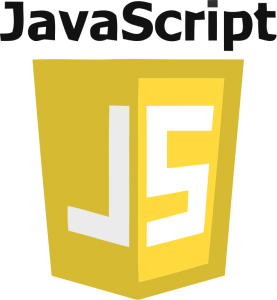 It is a scripting language and is a component of our Ajax programming techniques. Another notable benefit of this programming language is that you can use it again and again. 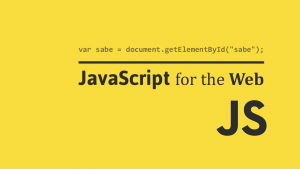 If there is a piece of code that you want to use on different web pages, all you have to do is save it with a .js extension and link the file to the pages you want to use it on. This is especially advantageous when building a large scale website or web application.